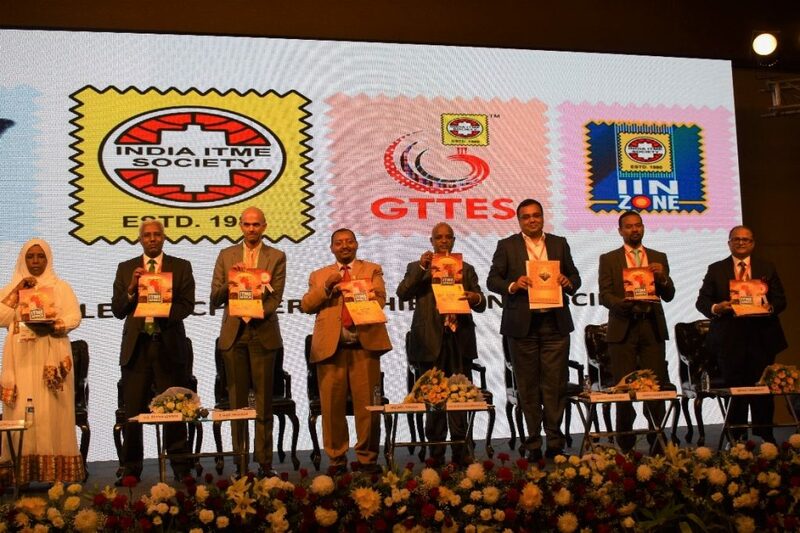 The fast-changing global business environment, and the need to collaborate and manage transformation in the spices sector was the core agenda for the third International Spices Conference, ISC 2018. 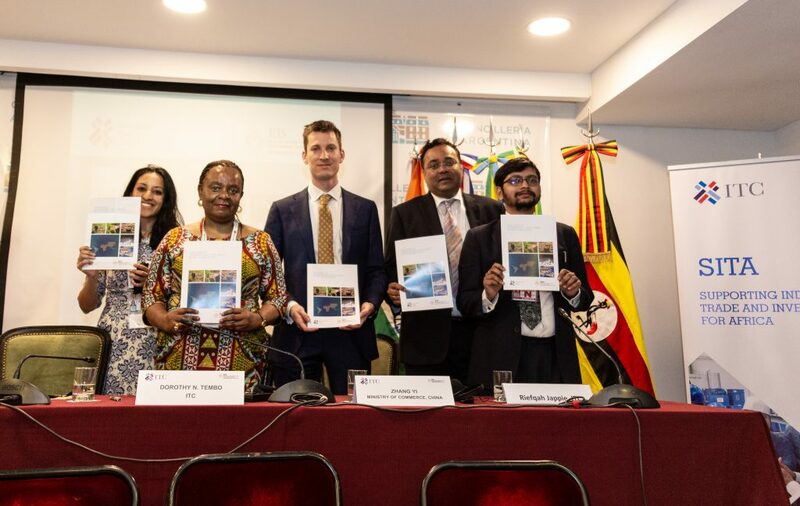 ITC Executive Director, Ms. Arancha González, inaugurated the conference – themed “Managing Disruptions through Transformation and Collaboration” – held from 4 – 7 February in Jaipur, India. 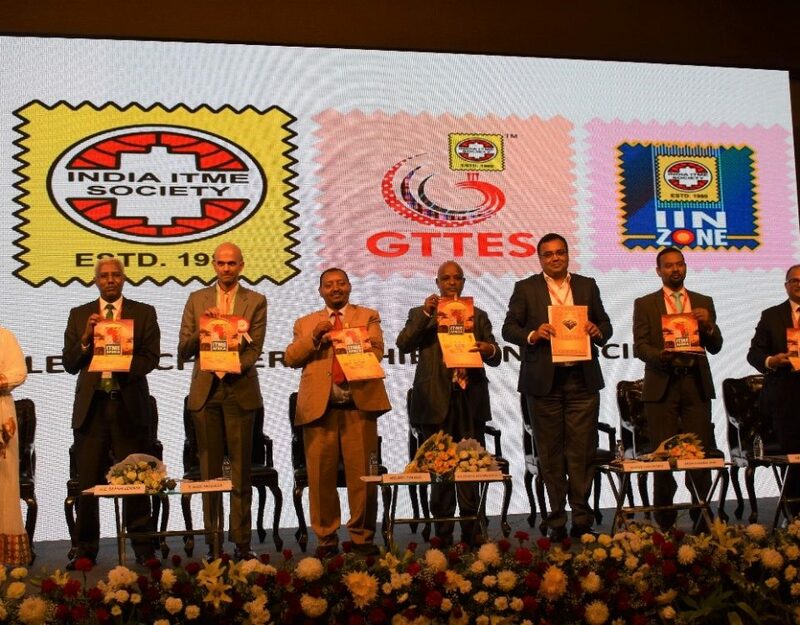 ISC 2018 was hosted by the All India Spices Exporters’ Forum (AISEF), which represents about 80 percent of spice exports from India, in association with the Cochin Chamber of Commerce and Industry (CCCI). Dr. Trilochan Mohapatra, Director General, Indian Council of Agricultural Research, Mr. Prakash Namboodiri, Chairman, AISEF, Mr. Shaji Varghese, President, CCCI, and Mr. Surampudi Sivakumar, Group Head of Agri Business, ITC Limited were among those present at the opening ceremony. ‘Disruption is nothing new to spice farmers. Typically, small-scale, they have long had to cope with volatile prices and production losses due to plant disease and unexpected weather. But the pace of change is accelerating,’ observed Ms. González in her inaugural address. 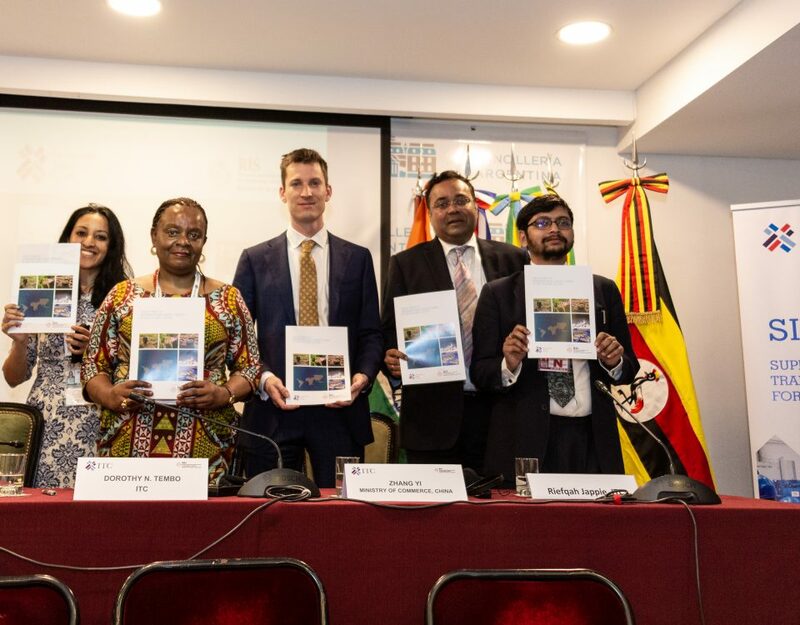 Further she explained how ITC, through its Supporting Indian Trade and Investment for Africa (SITA) project, is working directly with MSMEs in the spices sector in India and Africa to improve incomes and livelihoods through increased trade and investment. ‘Disruption, if harnessed and used to empower the base of the agriculture pyramid can bring tremendous economic and social progress,’ Ms. González observed. 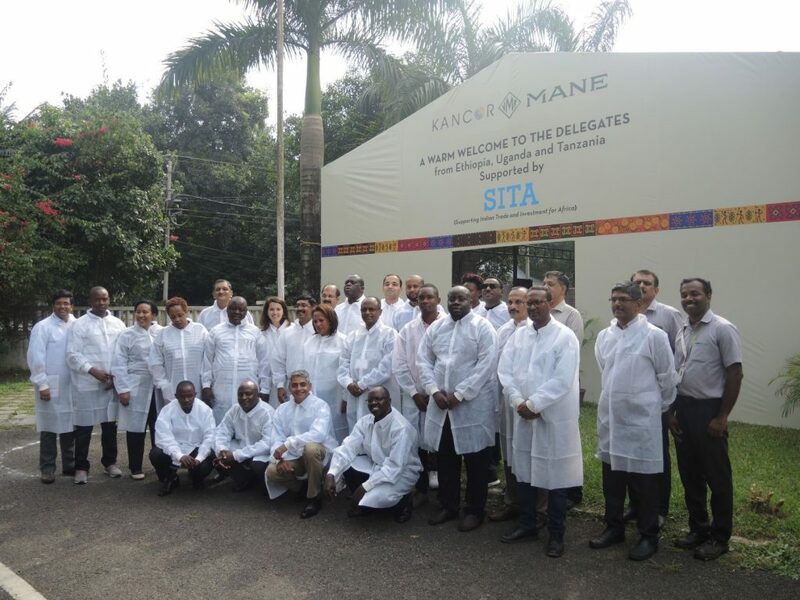 The 3-day conference deliberated on effective strategies to foster sustainable farming, improve the livelihood of spice farmers, address spice industry challenges, food safety concerns and demand-supply imbalances in the spices industry. 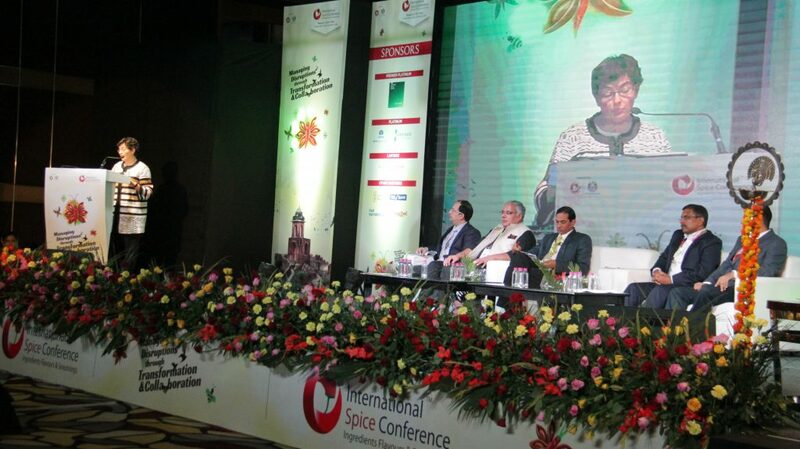 Over 45 speakers and 750 delegates from nearly 50 countries, including industry leaders, representatives of international spice associations, policy-makers, farmers and end users participated in the conference. 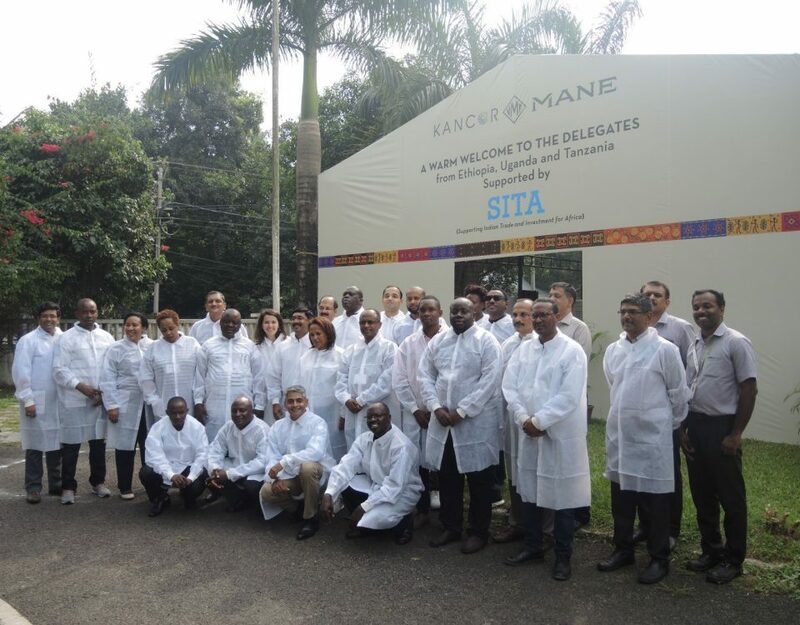 The 11-member SITA delegation included farmers and representatives from spices companies in Ethiopia and Rwanda. Following the opening ceremony, Ms. González inaugurated the exhibition organised as part of the event – 38 exhibitors participated. 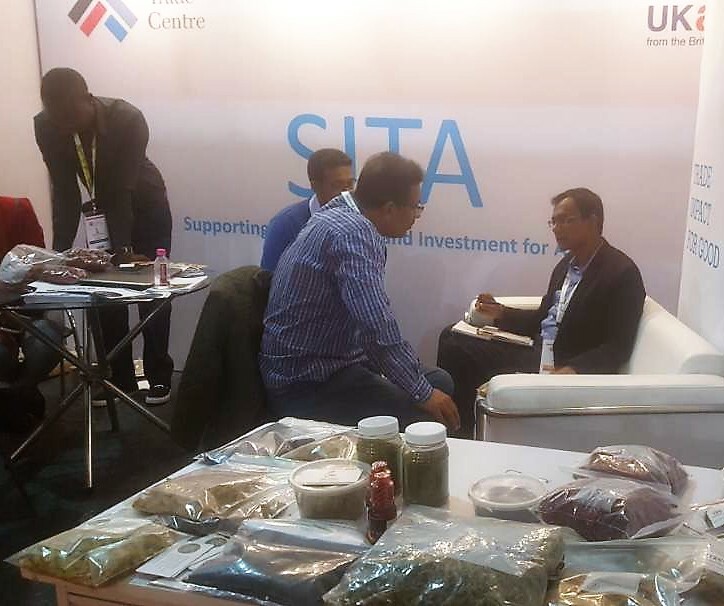 The SITA booth, presenting the products of the project beneficiaries from Ethiopia and Rwanda, registered a good turnout sparking the interest of many spices producers and traders from India and other parts of globe. Telling his story, Mr. Giscard Tuyishime – a Rwandan smallholder farmer who also serves as Chairman and National Coordinator of Spice Production project, Bugesera Farmer’s Cooperative -said, ‘I started farming in 2012 after my Bachelor’s Degree in Agriculture. Earlier I was producing several horticultural crops – tomatoes, watermelons etc, selling them at the local market, often facing major price fluctuations and losses. ‘Through our association with SITA, we got connected to the Indian company Akay Flavours and Aromatics, who introduced us to chilli farming. The trials gave us confidence to pursue chilli farming as a business. We definitely had challenges in the trial such as chemical residue and aflatoxin – which were addressed through various training programmes. We see great potential as Akay has now agreed to buy all that we produce, once we meet the quality standards. The requirement is for 1000 tonnes of hybrid chilli, then Akay will set up a processing plant in Rwanda. That will be great win-win situation. ‘However, we still have a long way to go… Value addition and post-harvest handling are the two areas where we need continued assistance from SITA,’ Mr. Tuyishime said. ‘Before SITA, we were supplying fresh birdseye chilli to the local market through middlemen with high risk of losses. The SITA intervention helped us connect directly with the buyers. We have also received training on drying technology as well as support for value addition to chilli oil,’ said Mr. Dieudonne Twahirwa, another young Rwandan farmer who is the Managing Director of Gashora Farm. ‘Here at ISC also, we have received potential enquires for chilli oil as well as hybrid chilli varieties developed with SITA assistance. Now samples need to be sent for approval,’ Mr. Twahirwa said. ‘Here at ISC 2018, we have received a confirmed order for one container (6 MT) of rosemary from an Indian buyer for shipment in March. We are also getting samples approved for the supply of 10-15 containers of turmeric,’ Dr. Meskel added. ‘Going forward, SITA will be working on developing these spices in the two countries in phases,’ Dr. George said.